The 2018 RAM 2500 and 2018 RAM 3500 are workhorse trucks built to take on any job you can throw at them. 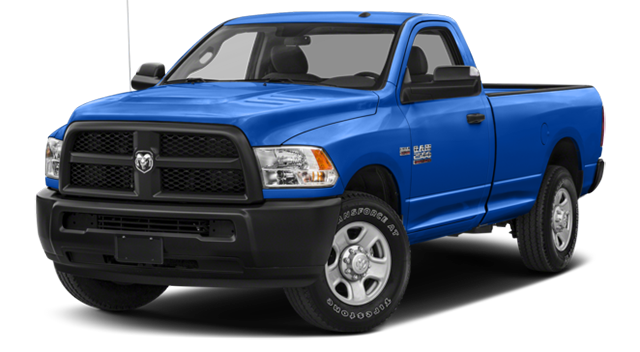 Evaluate their MRSPs, available trims, and performance to find the RAM truck to get the job done for you. 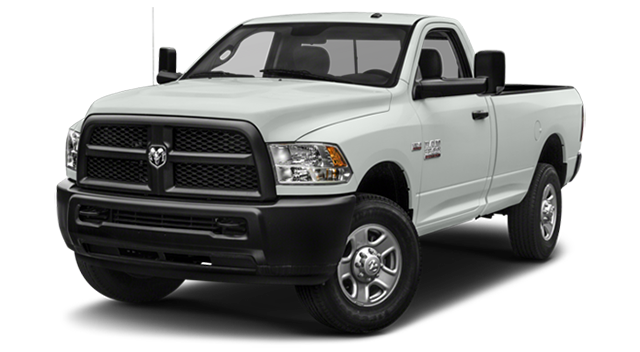 Browse our available inventory of the RAM 2500 and RAM 3500 now. 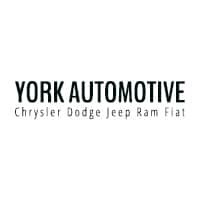 Then contact us to take the RAM siblings for a test drive and find which one if the perfect fit for you at York Chrysler Dodge Jeep Ram FIAT near Brownsburg.